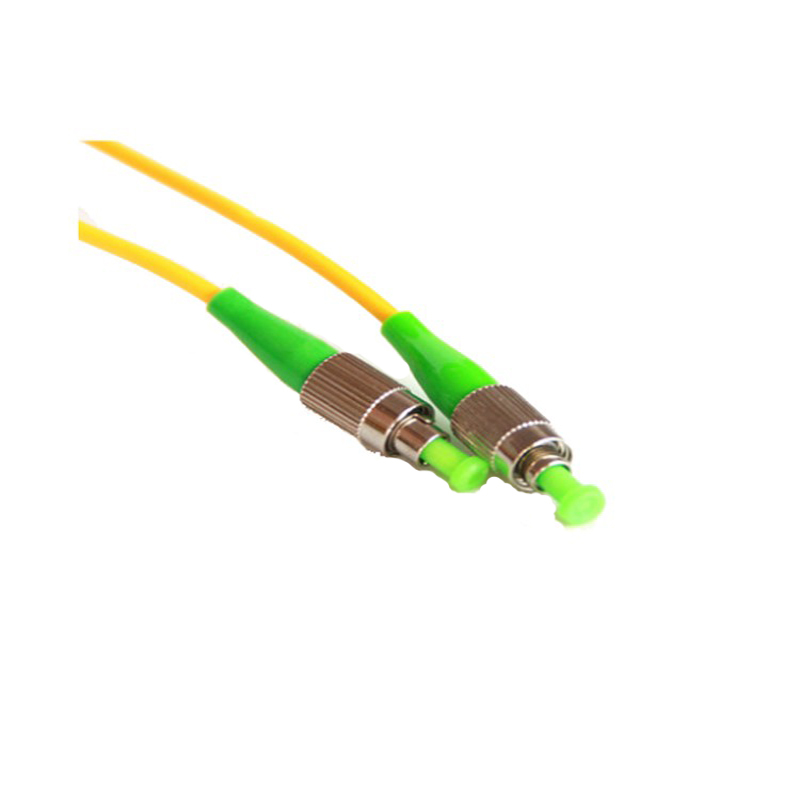 FC APC Patch Pord is also known as fiber optic jumper or Fiber Patch Cord. 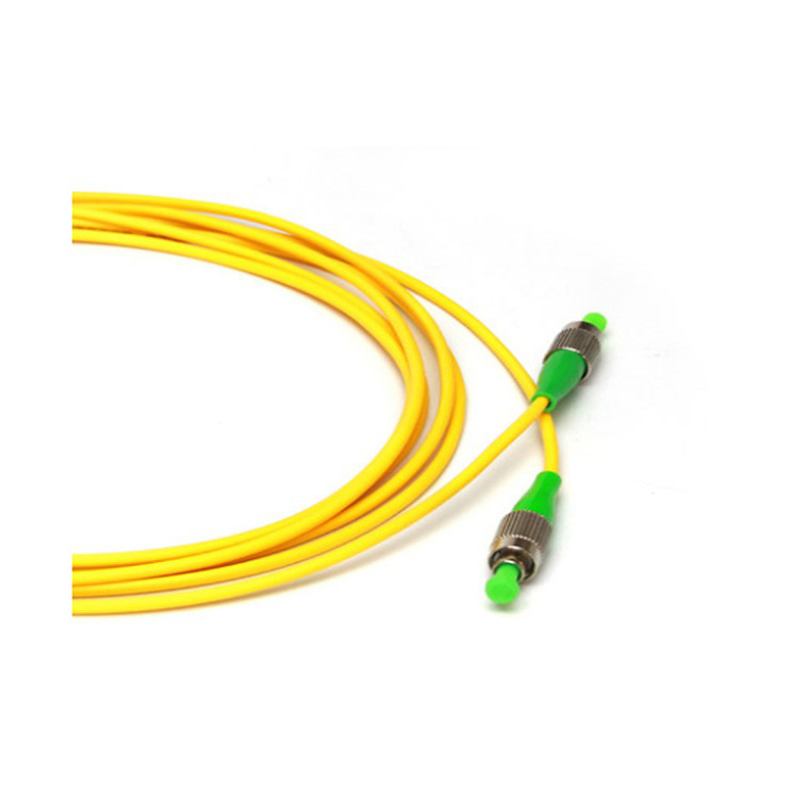 Foclink are professional FC Fiber Patch Pord manufacturer, FC Fiber Patch Pords are ultra reliable components featuring low insertion loss and return loss. 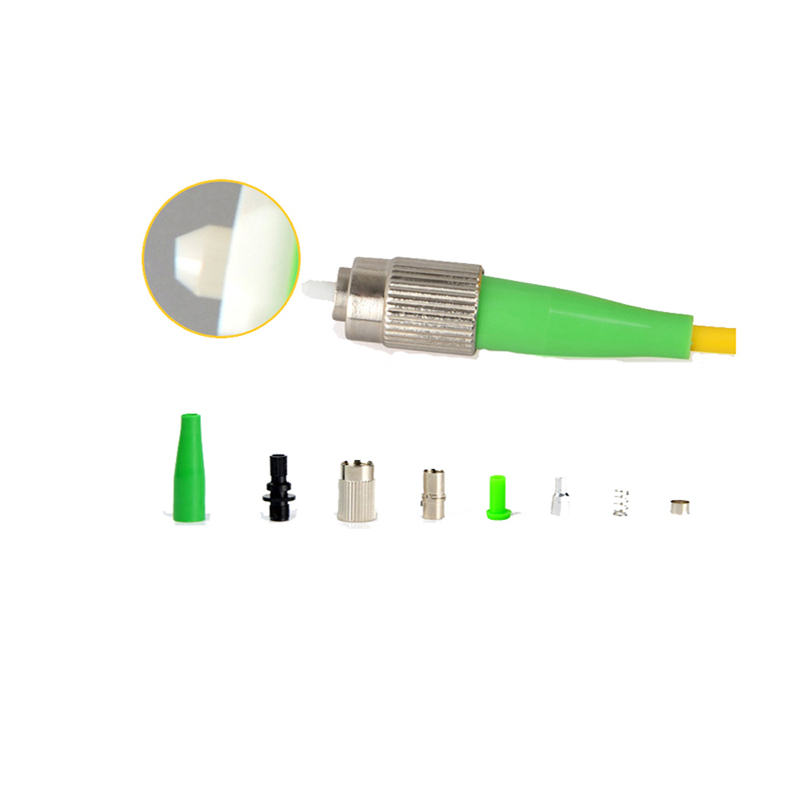 FC Patch Pord is composed of a Optical Patch Cord terminated with FC Fiber Connectors on the ends. 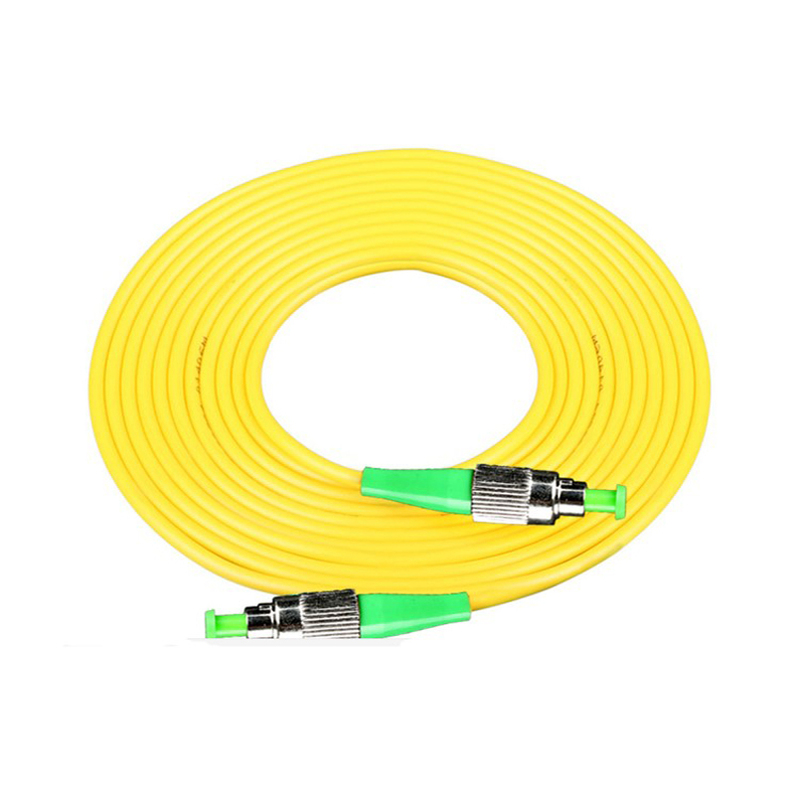 FC Fiber Patch Pord come with your choice of Simplex Patch Cord or duplex cable configuration . Looking for ideal FC APC Patch Pord Manufacturer & supplier ? We have a wide selection at great prices to help you get creative. All the FC Fiber Patch Pords are quality guaranteed. We are China Origin Factory of FC Fiber Patch Pord. If you have any question, please feel free to contact us.